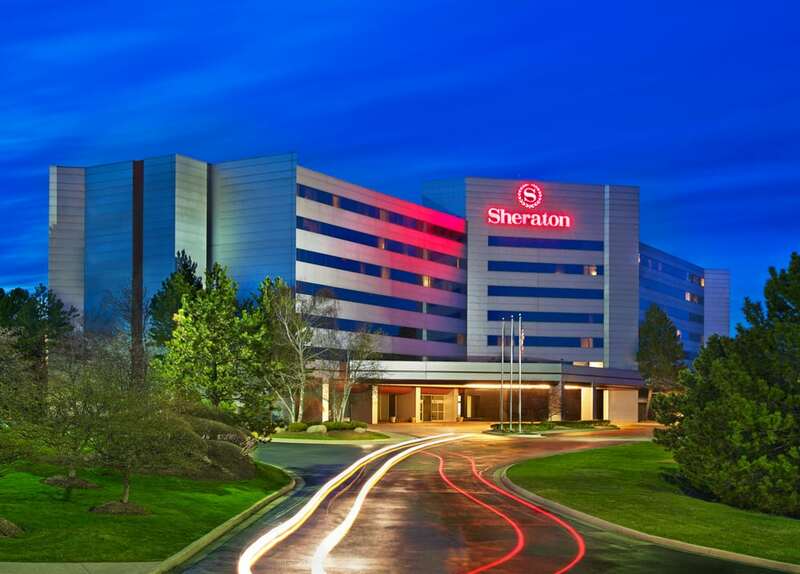 Ideally situated in Novi, Michigan, Sheraton Detroit Novi Hotel offers travelers an accessible location from which to explore greater Detroit. Our hotel welcomes guests with refined accommodations and an array of inspired amenities. Take advantage of recreational opportunities offered, including an indoor pool, a spa tub, and a fitness center. Additional features at this hotel include complimentary wireless Internet access, gift shops/newsstands, and wedding services. Enjoy American cuisine at Twenty-One-One-Eleven, a restaurant which features a bar, or stay in and take advantage of the 24-hour room service. Featured amenities include a 24-hour business center, express check-out, and dry cleaning/laundry services. Free self parking is available onsite. The special room rate of $159 has been established to make your reservation process easy. Simply call 248-349-4000 and give the group name IQPC Autonomous Vehicles or click here to book online. You must make your reservation no later than July 29th, 2018. For your convenience, the special rate has been extended to three days before and after the conference. You can also use the booking link below to make a reservation online.